Strawberry Milk: a blog for fabulously fashioned fetes. : We're Featured in The Knot Magazine! 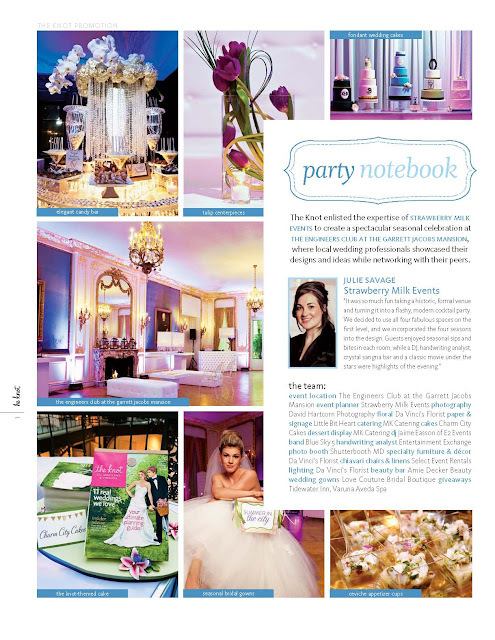 We're Featured in The Knot Magazine! 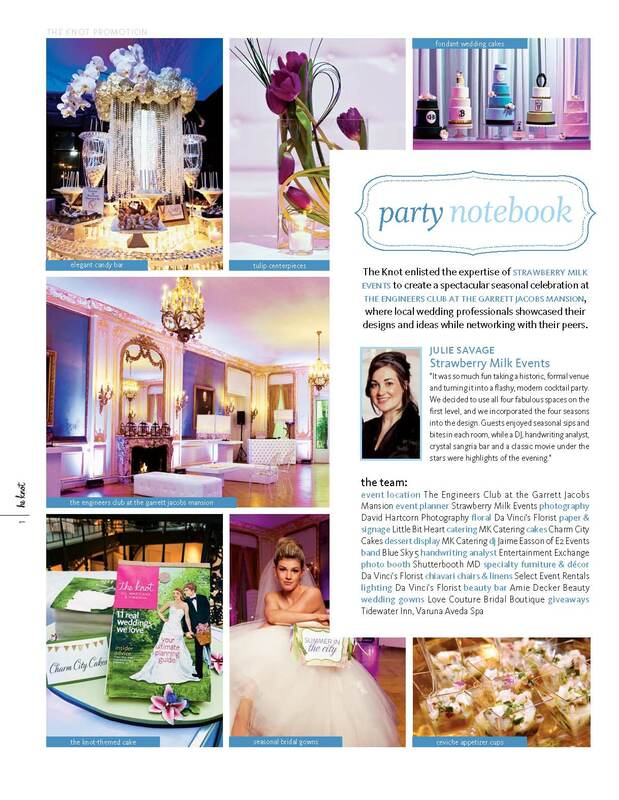 Make sure next time you're in the grocery store or book store you grab a copy of the latest issue of The Knot Magazine (MD/DC/VA) - the party we designed back in March for The Knot is featured inside! For more pretty party pictures, check out our previous blog post on the party here.